You are an intern completing the final stage of becoming a certified doctor: successfully perform a surgery. You must complete the procedures efficiently but quickly, for you are the only one who stands between the patient and death. 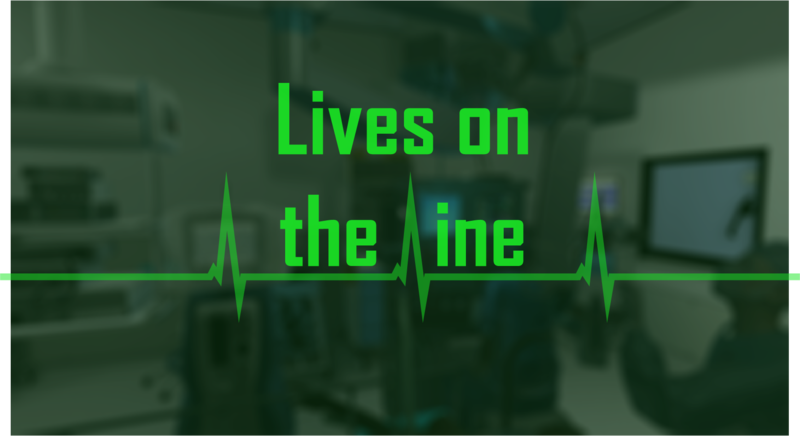 Lives on the Line is a surgery simulator. The player interacts in the game using Leap Motion and a virtual reality headset. The player grabs objects by using the gripping motion when the hand is directly above the objects. 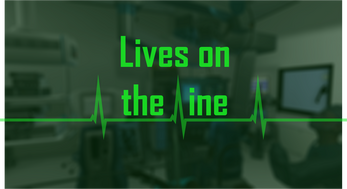 The player must follow specific procedures and has a limited time to successfully complete the surgery . The game requires a Leap Motion and the HTC Vive.